New Jersey: Outdoorsmen prepare for rally in D.C.
To say saltwater types, both recreational and commercial, are “mad as hell and not going to take it anymore,” is the understatement of this young year. Seething and really, really ticked off is more like it. One of the joys of fishing is anticipation. The way things are going with federally mandated closures and restrictive limits, the average Joe fluke fisherman may just as well junk his gear and take up needlepoint. Sea bass, stripers, and red snapper are the target of more lawsuits than lines in the water. The rally, march, gathering or whatever you want to call it Wednesday, Feb. 24 at the nation’s capital is to be a show of solidarity between both the rec and industry reps, and a heap of organizations to protest the negative, unintended or not, impacts of the Magnuson-Stevens Conservation and Management Act. (MSA). Read the complete story at The Trentonian. Federal Interior Secretary Kenneth Salazar came to the Vineyard and Cape Cod on Tuesday to consult with Indian tribes opposed to the Cape Wind development, then held a press conference on the wind farm site in Nantucket Sound to say that the meetings had not decisively moved his view of the project. Secretary Salazar said he was “very bullish” about the future of offshore wind energy in general, but that all options were still open regarding Cape Wind’s plan to build 130 turbines on Horseshoe Shoal. “The conclusion might be that we will simply deny the application, or on the other hand that we will approve the application with conditions,” he told a gaggle of reporters gathered on the foredeck of the Coast Guard vessel Ida Lewis as it stood off a meteorological tower built by Cape Wind in Nantucket Sound. Read the complete story at The Vineyard Gazette Online. The fishing industry has not always spoken with one voice. 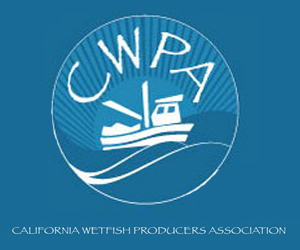 Groundfishermen and scallopers have usually pursued their own agendas, but the proposed 2010 scallop limits represented such a dire economic threat to fishermen, processors and the region's overall economic well-being that it produced a unified opposition that succeeded in forcing the council to back off. Following the decision to scrap the strict limits after numerous questions about the scientific assumptions the council was using, some members of the council were reduced to sputtering about the political pressure and press criticism they had been subjected to. Hundreds of fishermen, local political leaders from New Bedford, the region's legislative delegation and congressional leadership, especially U.S. Rep. Barney Frank, intervened. They also got the attention of Gov. Deval Patrick, who convinced the council's chairman, John Pappalardo, to reconsider the proposed limits — despite Pappalardo's insistence that the council was unwilling to do so. note: The Standard-Times is a subscription site. Unregistered visitors are able to read three stories per month, and registered visitors may view ten. For unlimited access, please follow the subscription instructions on the site. What a pleasure it was for me to read John K. Bullard's wonderful tribute to the late Howard Nickerson which the newspaper published recently ("My friend Howard: Transformer of the waterfront," Jan. 29). My father, the late Harry C. Tripp, spent his career in the insurance business and had many clients in the fishing industry. He became acquainted with Howard Nickerson; the two men forged a bond of friendship based on respect and trust. 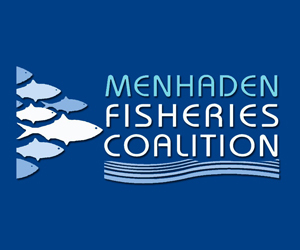 Donofrio called for South Carolina Senators Jim DeMint and Lindsey Graham to join in support of the bill which, if approved, would amend the Magnuson-Stevens Act to allow fishery management plan managers to specify a time period for rebuilding fisheries that is more practical. The closures and reduced limits and quotas keep coming on marine fisheries along the East Coast. 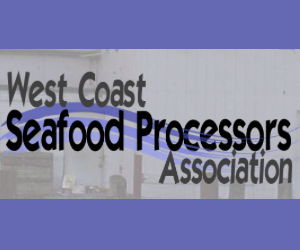 Recreational and commercial fishermen and members of the South Carolina and United States legislatures are voicing their concerns, calling for an overhaul of the U.S. fisheries management system. 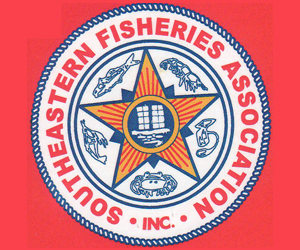 Led by the Recreational Fishing Alliance (RFA) – a national grass roots organization – thousands of fishermen from along the East Coast are planning a rally in Washington, D.C., on Feb. 24 in protest of the direction in which fisheries management is going. Read the complete story at The Sun News. 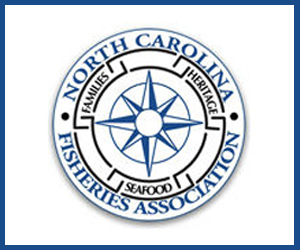 The North Carolina Marine Fisheries Commission plans to consider a proposed gill net closure later this month in New Bern. 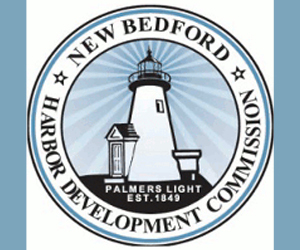 A meeting is set up for 1 p.m. on February 18th at the New Bern Riverfront Convention Center. 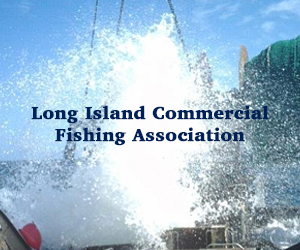 The commission will take public comment on the plan to close large-mesh gill net fishing in many inshore waters of the state south of Oregon Inlet from May 15th through December 15th. Read the complete story at WECT 6 News. January winds blew us out of the water but the political front continues to give us news to ponder. The Mid-Atlantic Council’s Scientific and Statistical Committee (SSC) and the Atlantic States Marine Fisheries Commission’s Black Sea Bass Monitoring Committee agreed to increase the 2010 acceptable biological catch (ABC) for black sea bass from 2.71 million pounds to 4.5 million pounds. The Fisheries Survival Fund (FSF), the largest national organization dedicated to protecting and strengthening the nation’s Atlantic sea scallop fishery, welcomed the announcement by the New England Fishery Management Council to reconsider its decision to restrict fishing opportunities for the Atlantic sea scallop fishery in 2010. Read the complete story at Cape May County Herald. On Jan. 1 the U.S. Department of Commerce – the federal agency that controls fishing regulations – announced a six-month ban on fishing for snapper and grouper. This ban will put thousands of fishermen out of work. Ironically it was the same day the White House convened a summit on how to reduce job unemployment. These men, who are usually upbeat and jovial, are anything but these days. The scope of the new laws affecting them is having wide reaching consequences. They sense that outside forces are at work in their lives and they are caught in a life or death battle for their right to fish for a living. The SAFMC is one of eight councils in the country managing commercial and recreational fishing. They manage the area 3 to 200 miles offshore, from North and South Carolina, Georgia and Florida, including the Florida Keys. The council consists of 13 board members who implement bag limits, size limits, trip limits, commercial quotas and spawning season closures to prevent over fishing. Read the complete story at The North Myrtle Beach Times. 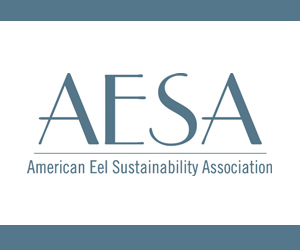 Here is the deal in a short version — environmentals are in control of fisheries and the current administration that is in place is listening to them. I am all for conservation in fisheries, and there is no doubt many species need new rules. BUT, the problem as if often the human nature case, is the pendelum is swinging too far in one direction. For years there has not been enough legislation and laws and now they are going absolutely crazy. You will likely here the word "Magnuson Stevens Act" get thrown around. I don't know exactly what it is, but in a nut, it says that all fisheries must be brough to "maximum sustainability" in the very near future- think they put a year on it, maybe 10',11', 12'. Thus, since this is place, fisheries panels as they put it "have no choice" but to shut down entire fisheries completely in order to bring them to "maximum sustainability" immediately. And therin lies the problem. There's no middle ground. Instead of acknowledging that our Red Snapper population off of NC is depleted and shutting it down for 3, 6 or even 9 months, they shut it down completely because "they are forced" by the Magnuson Stevens Act. So, where we are right now is that the fisheries councils have all ready agreed to shut down ALL bottomfishing from middle Florida to the Frying Pan Shoals– the rough area covers depths from 80 feet o 150 feet. That is everything! No more Grouper, Snapper… AT ALL. It is complete closures of fisheries that will snowball into further regulation on other species. Even if you are not a bottom fisherman, if this goes forward, your King Mackerel, Dolphin, Wahoo, Cobia will be next. Read the complete blog at Pier and Surf.